MTN Nigeria has started taking preorders Roentgen new Blackberry 10 , on their website* .The page requires you to register with your details. 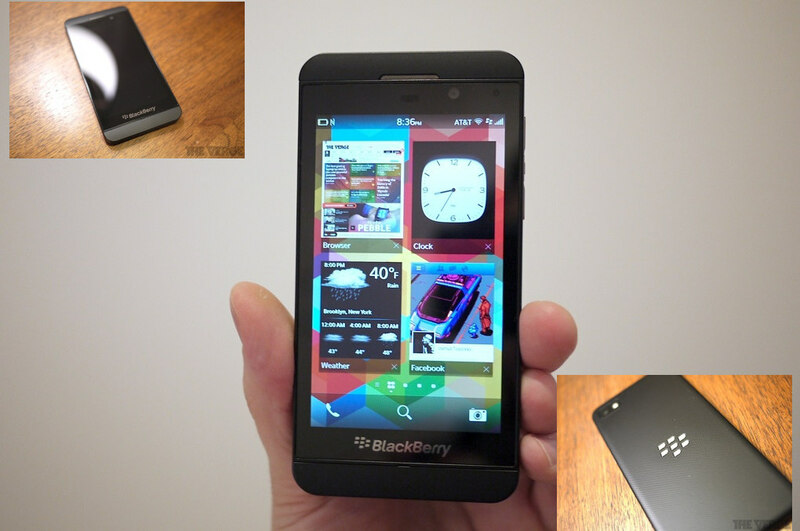 And the Blackberry Z10 is expected to cost N100,000 when it finally becomes available. 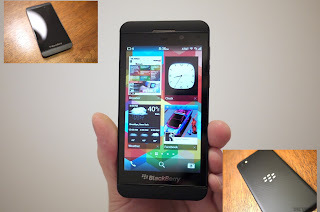 for the Blackberry 10 device different from the old BIS plans. *The Pre-orderpage doesn't seem to work on mobile browsers, you can only access it from a desktop browser.